As one of one of London’s leading bartenders and bar owners, Garry Calabrese knows what makes a good gin. 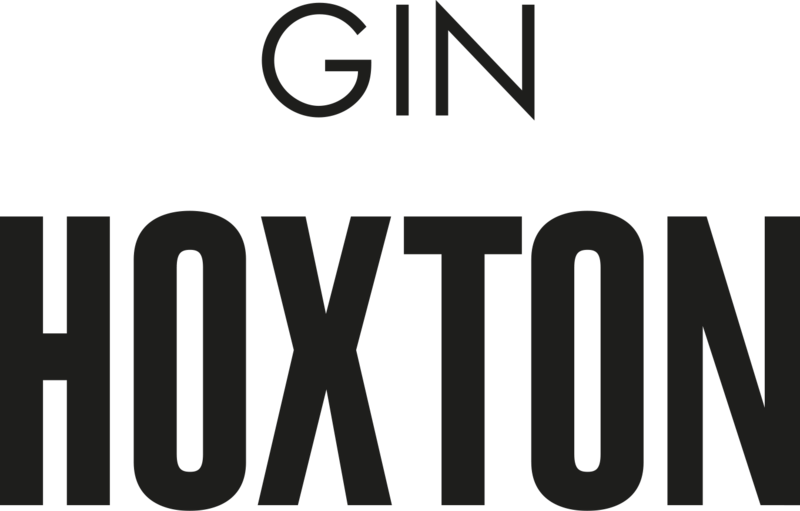 He created his Hoxton Gin with the idea to create a gin that tastes as good by itself as it does in a cocktail. Only the finest French summer wheat is used to create his base grain spirit. 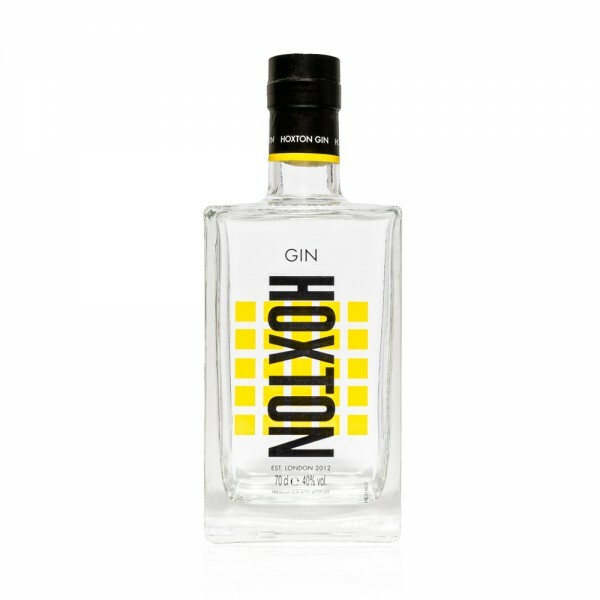 Hoxton Gin uses a range of botanicals including coconut, grapefruit, juniper and ginger to ensure a complex but balanced palate. Macerated for five days and then steeped in the top quality grain spirit, the gin is then distilled in 150 year old copper pot stills. The sweet creamy coconut balances the crisp bitter grapefruit to give a truly refreshing gin with notes of juniper and ginger. Add all ingredients to a 14oz Hiball with crushed ice and stir vigorously. Top up with crushed ice and a mint sprig garnish. Serve with a long straw.